It's safe to say that Pokemon Go has remained a sensation since its release last year, captivating countless players and becoming a globally-recognized hit despite the occasional setback. Still, according to Tsunekazu Ishihara, CEO of The Pokemon Company, the game has "only accomplished 10 percent" of what the game's developers set out to do, and there are still plenty of problems left to work out. "Depending on location, there are many Pokémon with different characteristics," Ishihara said. "So what do we do with those and the real world? One view is to have chilly Pokémon in a cold climate, but then that would also mean that people born on a tropical island won’t be able to catch them. So we are always thinking of how to find the right balance between game design, how our Pokémon should exist, and how players feel about their collections." "Right now, if you go to the coast you can catch water Pokémon. For example, if you have a setting for electric-type Pokémon (such as Pikachu) to appear at power plants, is that really a good idea for you to find one in such a location -- is it safe, and is it OK regionally? We see it as a very realistic problem." What Else Is The Pokemon Company Working On? 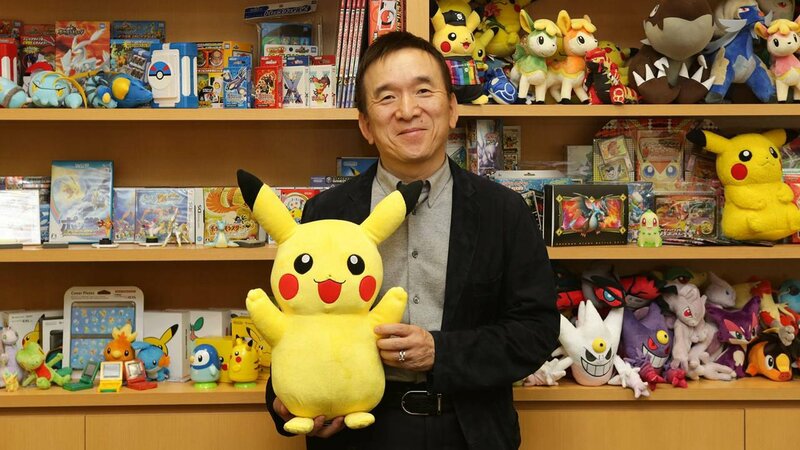 Ishihara also used the interview as a chance to speak about the upcoming Pokemon title for the Nintendo Switch. Though details about the game were understandably slim, Ishihara did mention that his company is working on creating an experience that "goes deeper and with a higher level of expression" than other games in the series. He also stated that the team is considering how to approach the possibility of tying in more than one player to the title, and mentioned that their game won't rely on constant network connectivity like Pokemon Go. Make the most out of Pokemon Go by checking out the exclusive strategies, tips, and how-to guides we've featured over on our Pokemon Go tips and tricks guide hub.